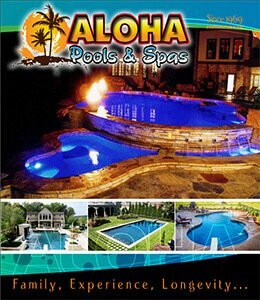 A gunite pool from KentuckianaPools.com is totally customizable, reinforced with steel, built to last, and requires very little maintenance. Add fire, waterfalls, seating, and a lounge for a backyard oasis. Paradise will only be a few steps away from your back door!